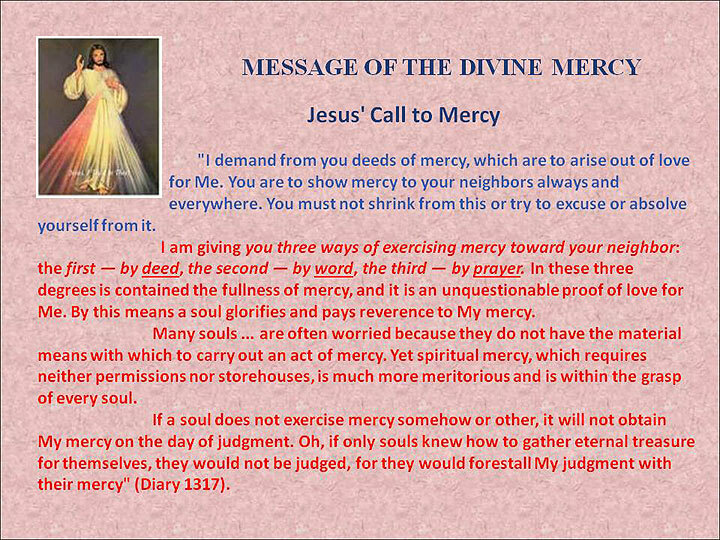 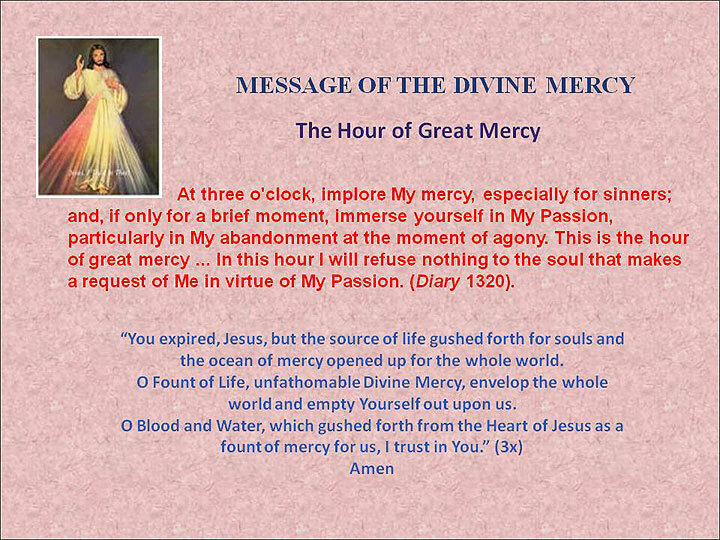 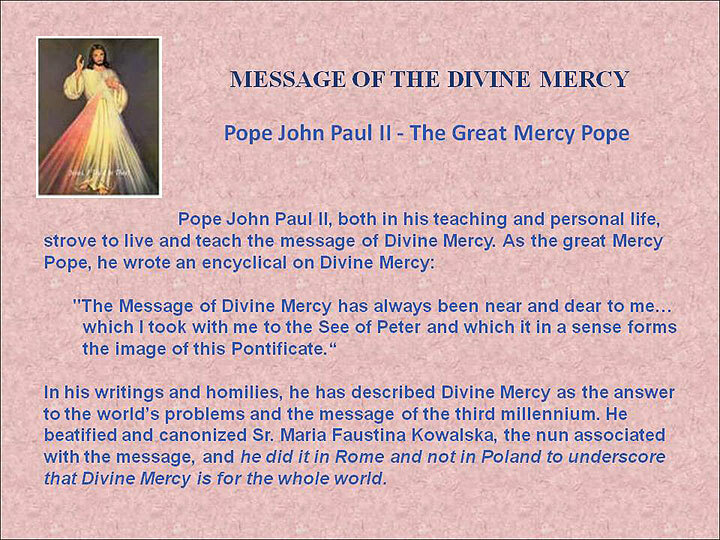 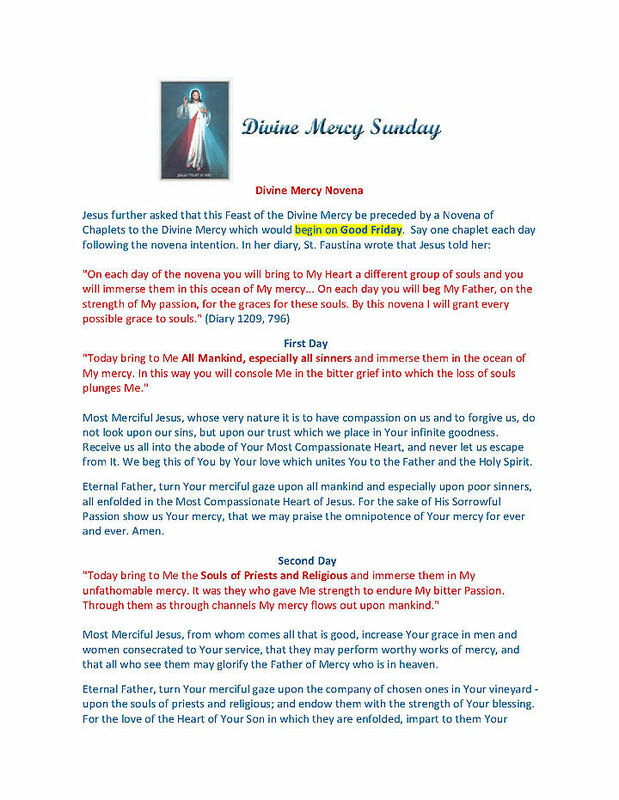 In preparation for the Church Celebration of Mercy Sunday on April 19, 2009, we are broadcasting a series on theDivine Mercy as well as the necessary preparations for the celebration of Mercy Sunday on the first Sunday after Easter. 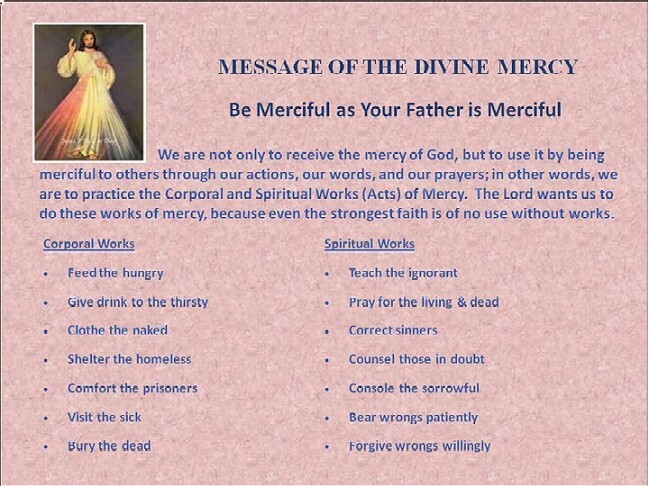 The faithful worldwide will gather in different places to celebrate the Feast of Mercy. 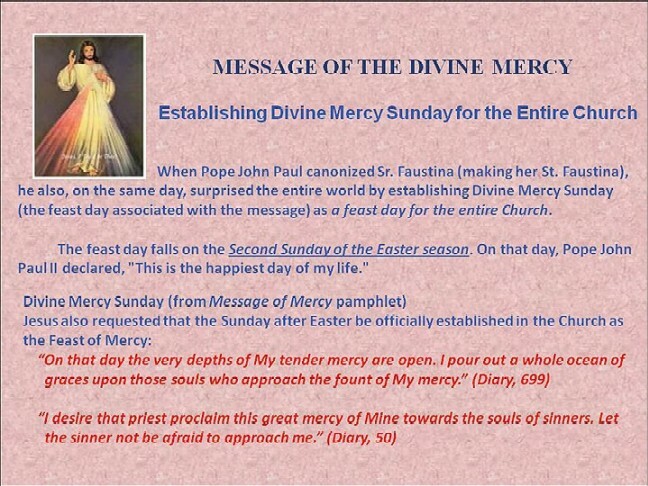 It was stated clearly in St. Faustina's Diary that this day, within the Octave of Easter, is the day chosen by Jesus, Himself, as a day of extraordinary graces where the complete outpouring of His Mercy will be upon all who approach Him with faith and trust. 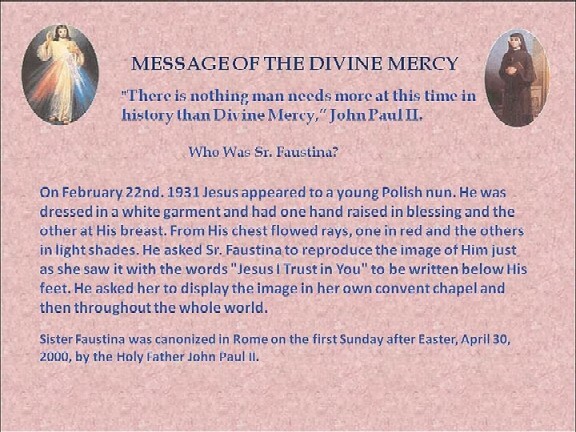 To celebrate this day properly, we need to be well prepared.